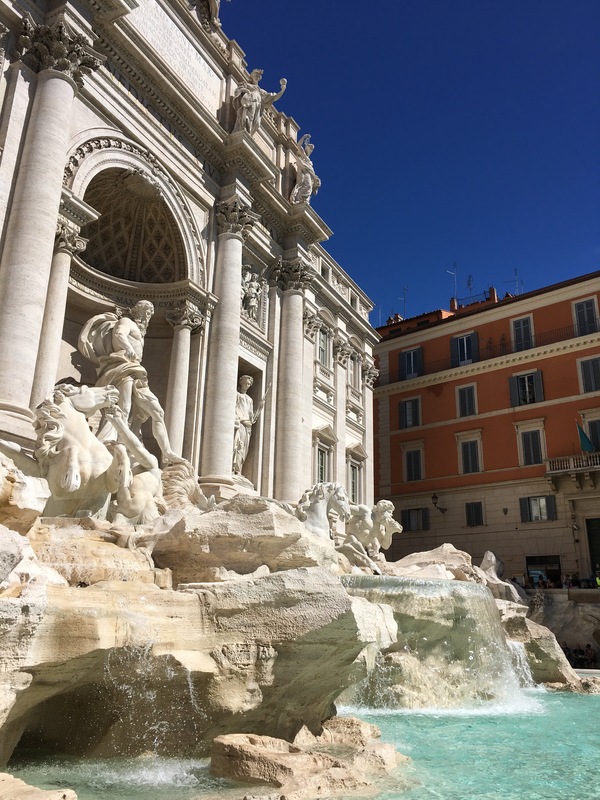 Knowing that I had scheduled 40 hours in Rome, I needed to find a tour that would hit most of the highlights and tourist spots in a short time. 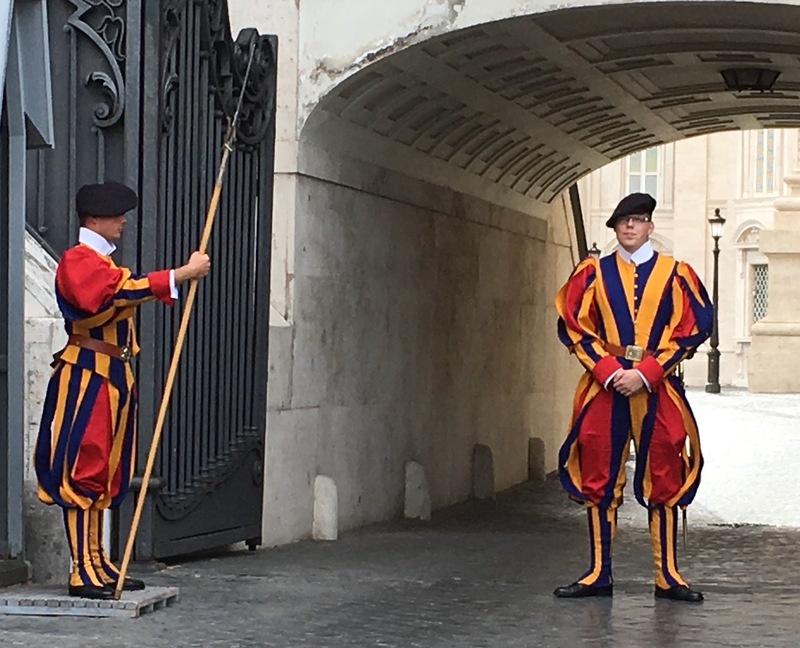 I looked at several sites; viator.com, romedark.com, walksofitaly.com and realrometours.com. 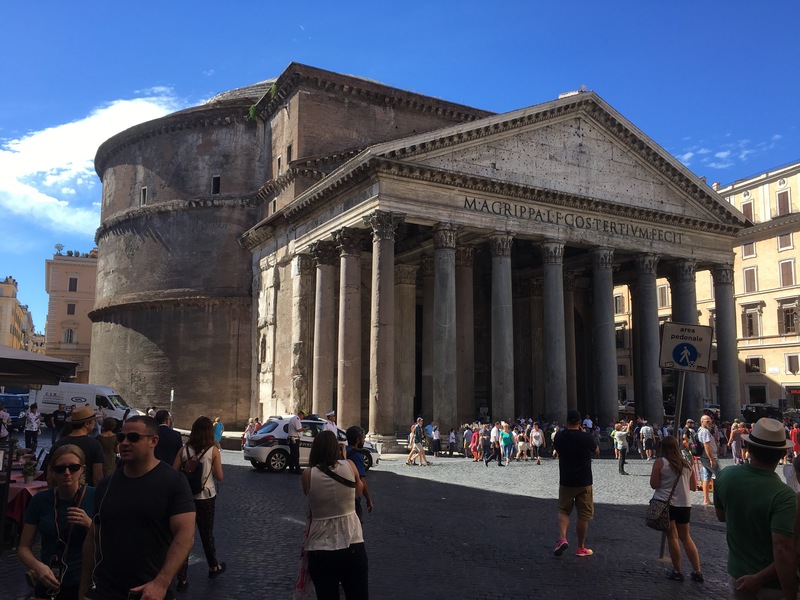 I chose the last one Real Rome Tours since they had a package of what I wanted in a full day walking tour. 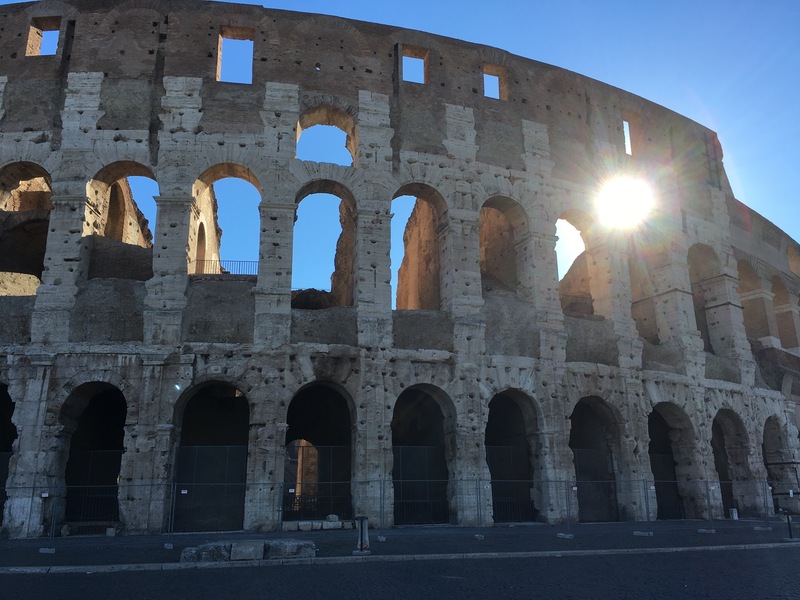 In the morning starting at 8:30 AM (meeting at 8:15) it was Treasures of Rome tour which included, skip the line pass at Colosseum, Roman Forum, Pantheon, Trevi Fountain and Spanish Steps. Keep in mind this is a walking tour so we did all the above before lunch. Sadly they are cleaning the Spanish steps so they were blocked off and not accessible. From the Spanish Steps we hopped on the subway over to the area of Real Rome Tours office near the Vatican. There we had an hour to eat lunch on our own expense and be back to do the afternoon tour. We walked to a sandwich shop called, 200 Degrees, just down the block with another couple on the tour who was also from the States. 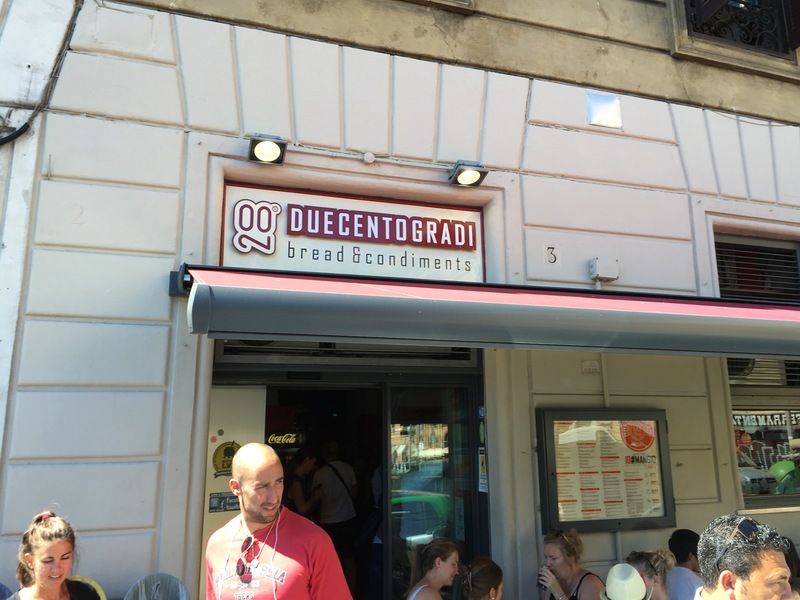 Great spot for yummy Italian sandwiches. 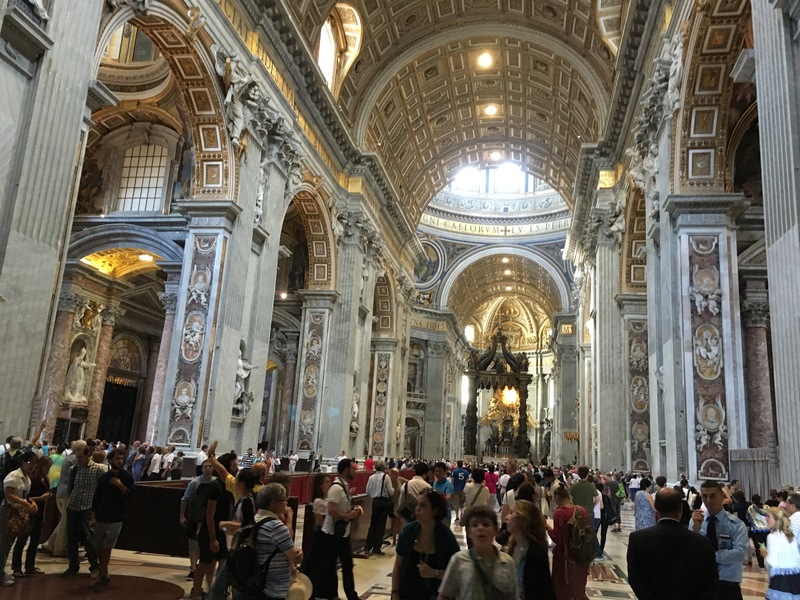 After lunch we start the second part of the full day tour, Treasures of the Vatican. 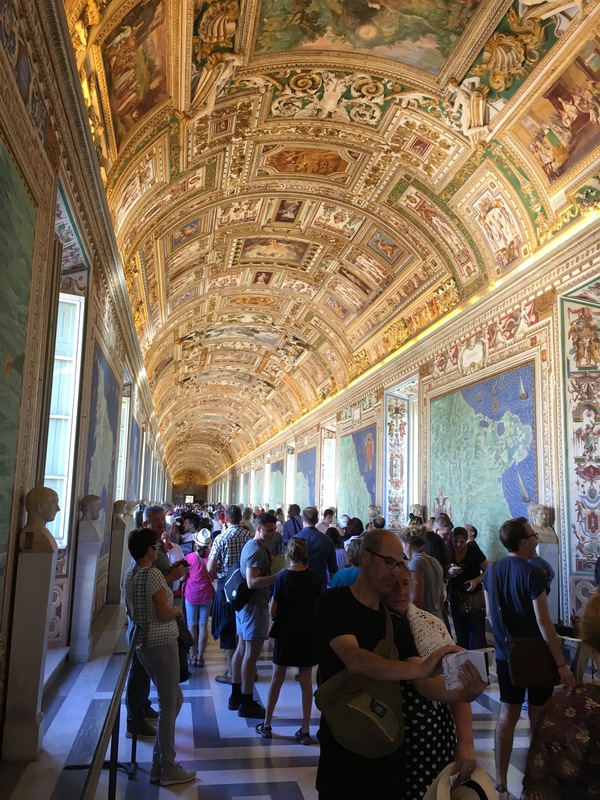 This tour focused on the Vatican museum, Sistine Chapel and Saint Peters Basicilia. 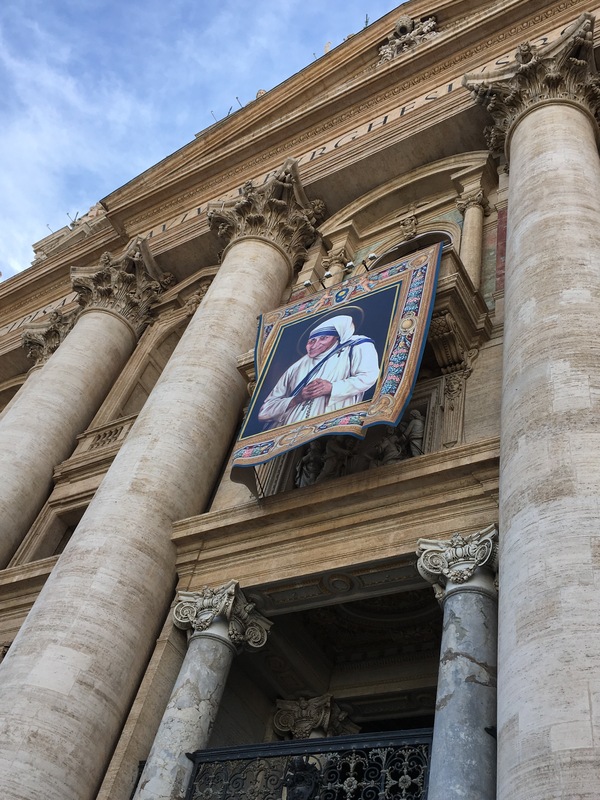 3 days before we were Pope Francis announced the Sainthood of Mother Teresa. 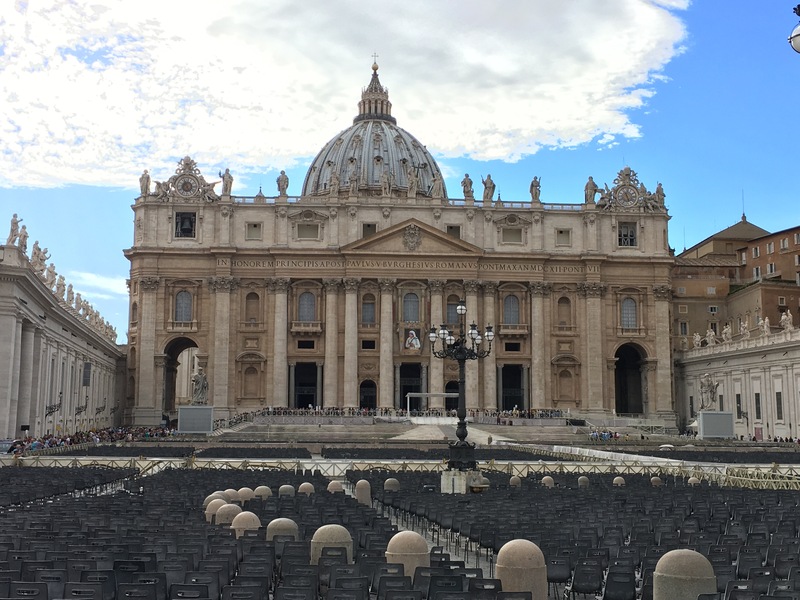 Outside view of St Peters. 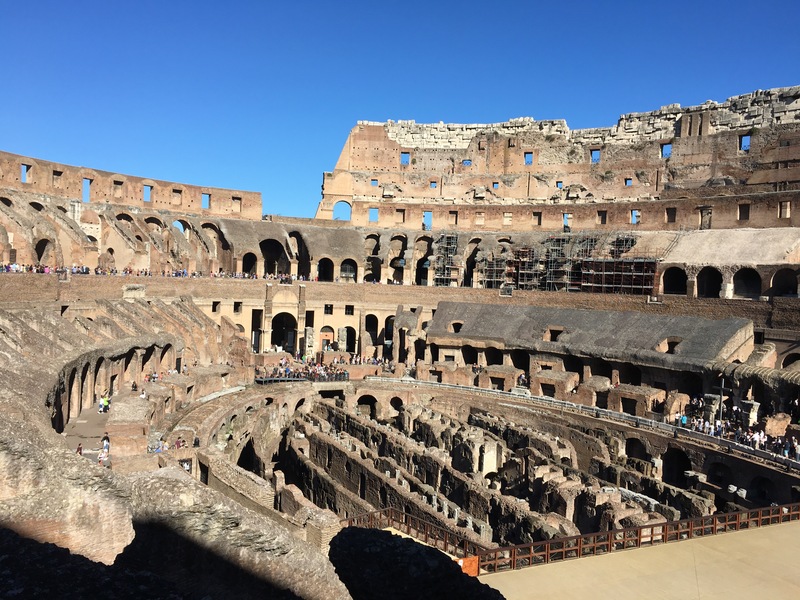 This was a great tour by Real Rome Tours. By the end of the tour my FitBit showed that I had waked 8 miles so be ready! Pisa, is it worth the stop?